H: We couldn't Not have a cake for your birthday so of course the celebration continued after our weekend. You were delighted and loved putting the candles on and cutting pieces for us. You spent a lot of time this week working on all your birthday Lego sets. Despite not getting any from us, you still managed a few and had a ball! From Elves to Storm Troopers to Pirates. 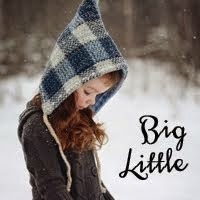 You are such a diverse little person. L: You went on your kindy trip to the petting farm and had a ball. You brought home an egg and were torn between having to use it for food and wanting it to hatch. I loved seeing how beautifully you played with one of the neighbours' boys during the week. So much so, that you kept wanting to just wander on over and play all the time! Is he home yet? Is he home yet? Now? 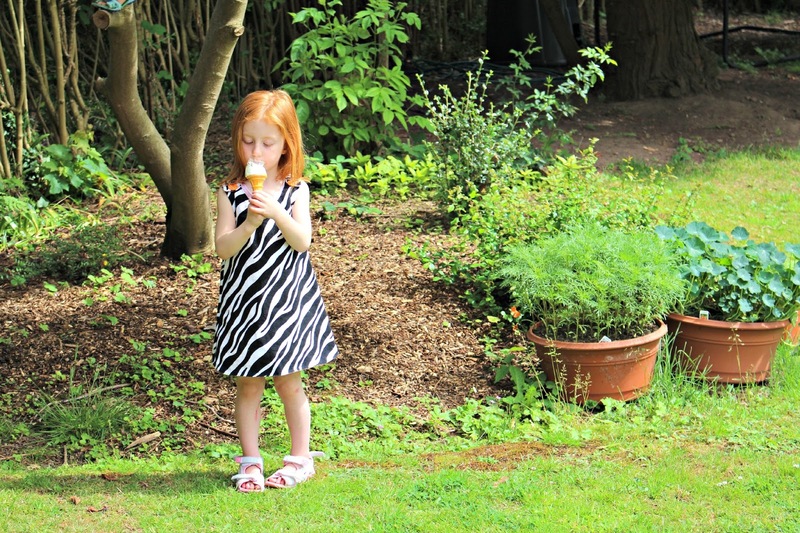 You love running - you will run what seems like "mindless" laps around the backyard. The way you all continue to be so different from each other is always a joy to observe. Halfway through the year! Unbelievable. Gotta love tree climbing book loving girls. They are growing up so quickly and look so settled in their new home. mmmm ice cream up a tree, i must try that cause I think it would taste better! 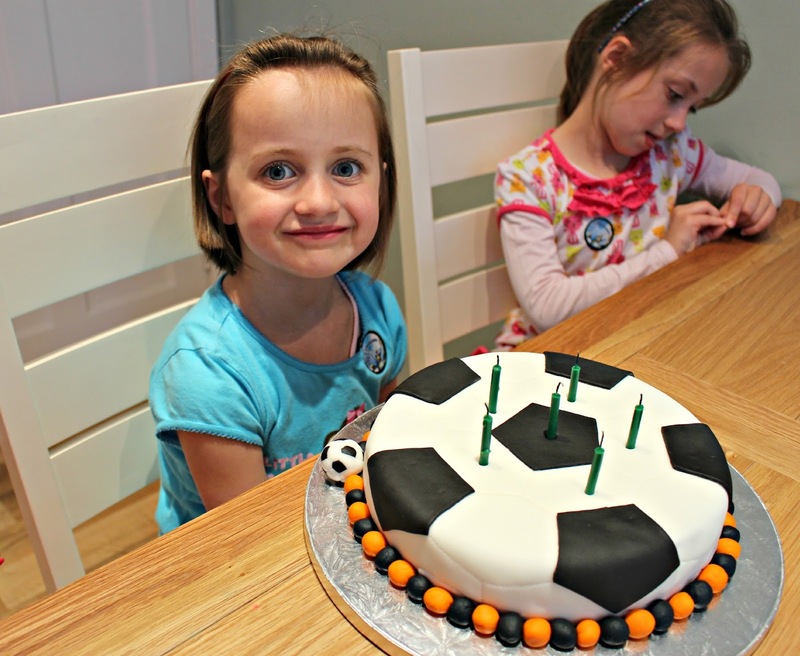 Did you make that soccer ball cake?? Amazing! That cake is so perfect - wow I'm impressed. 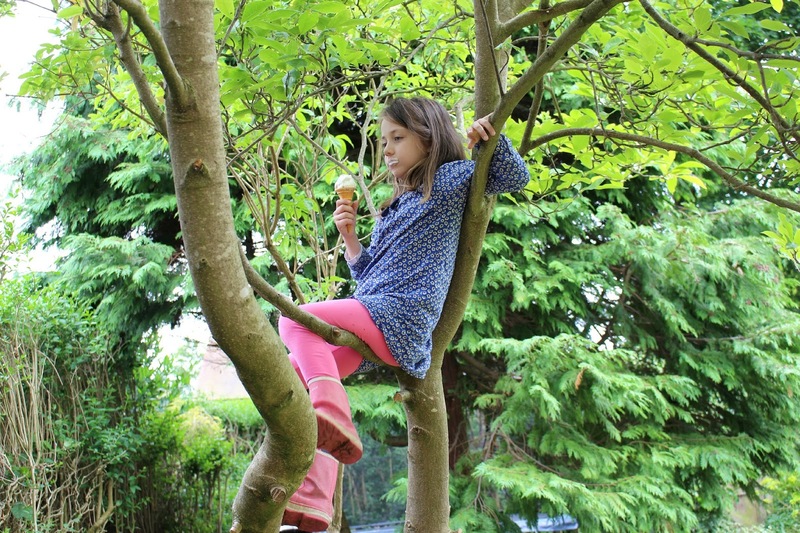 And just as impressed with the ability to tree climb and not lose the ice cream that takes some great coordination! Thanks for stopping by - it brightens my day!